Fall is definitely in the air now, with leaves painting the trees a magnificent blend of orange, red, and gold. And, with the quickly falling leaves, it's a time for homemade soup and pumpkin pie and snuggling down with a good book. November is blowing in some reads that will definitely help to make the darker days and inside stays alive with action. Some of the ones that I'm looking forward to the most are here for your perusal and consideration. 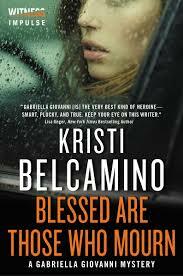 There is the fourth Gabriella Giovanni Mystery from Kristi Belcamino, whose series comes highly recommended by so many in the mystery/crime community, and a series I have scheduled as a catch-up series. Jennifer Kincheloe's debut novel has been making a lot of noise, and its historical connection is fascinating. 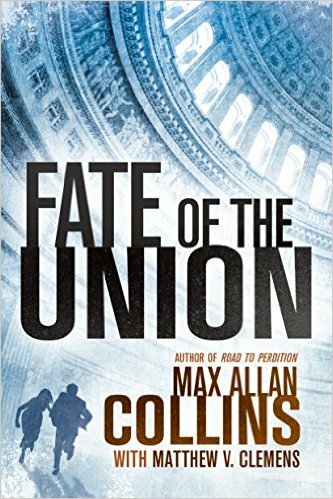 Fate of the Union by Max Allan Collins and Matthew Clemens is a follow-up novel to Supreme Justice, and it promises to be intensely riveting. 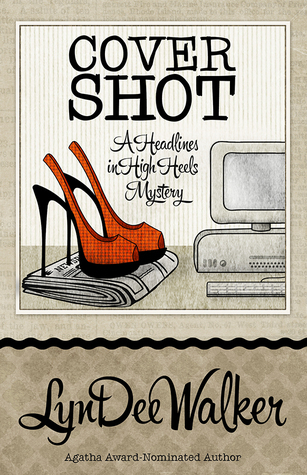 The 5th Headlines in High Heels mystery by LynDee Walker will without a doubt demonstrate just how much fun a murder mystery can be. 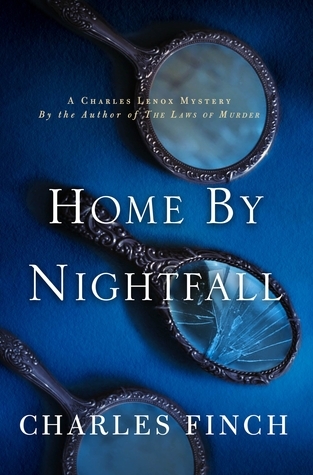 Charles Finch has his 9th Charles Lenox novel coming out, a series known for its mystery and historical touches. Anne Perry's Christmas novella will be out on November 10th, and I'll probably save this one for closer to Christmas to read. 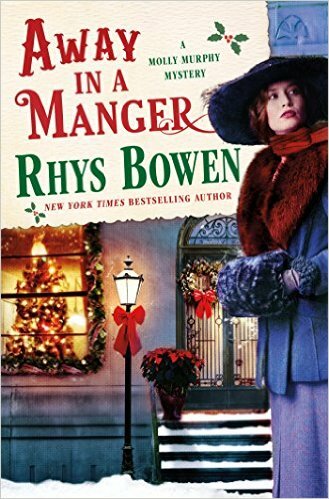 Rhys Bowen is giving those of us who are Molly Murphy fans an extra treat this year, a Molly Christmas novel. I doubt I can even wait for the publication date on this bonus book, as I have an ARC waiting for me now. 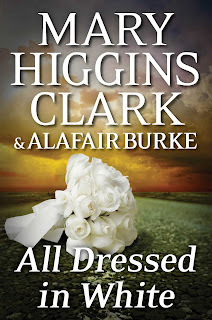 And, Mary Higgins Clark and Alafair Burke have their second collaborative novel in the Under Suspicion series arriving in time for the long Thanksgiving weekend, much to the delight of fans (count me in) of their first collaboration, The Cinderella Murder. 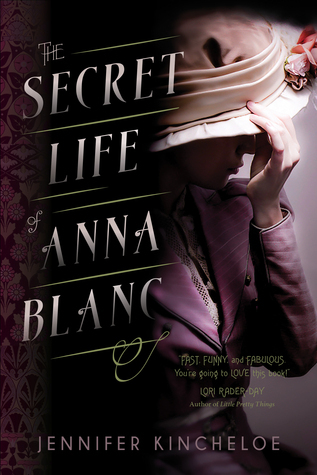 So, here's a great start to late fall reading. Grab a blanket and enjoy! 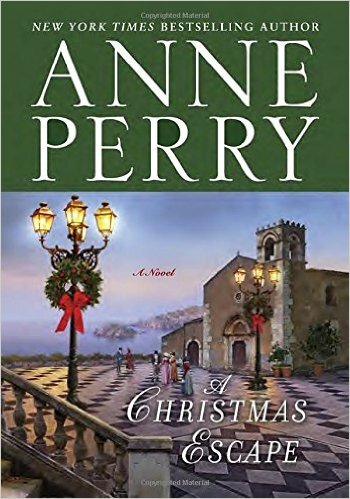 It''s Christmastime in 1905 New York City, and for once, Molly Murphy Sullivan is looking forward to the approaching holidays. She has a family of her own now: she and Daniel have a baby son and twelve-year-old Bridie is living with them as their ward. As Molly and the children listen to carolers in the street, they hear a lovely voice, the voice of an angel, and see a beggar girl huddled in a doorway, singing "Away in a Manger." 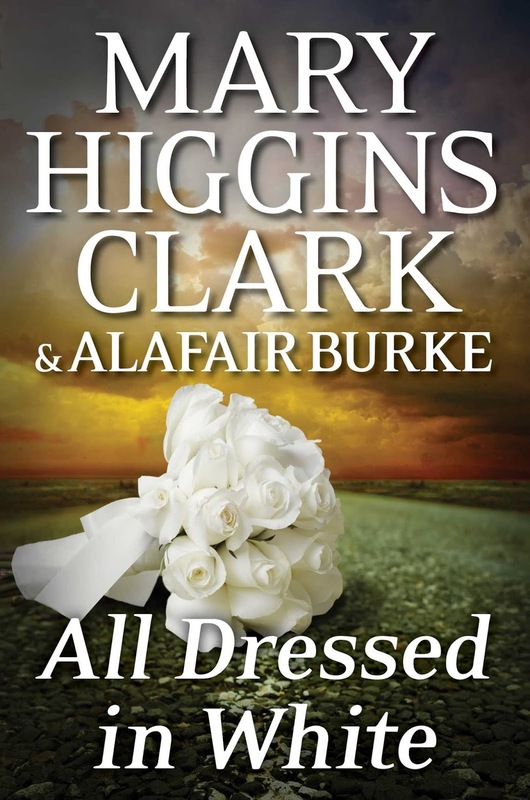 Bridie is touched by the girl's ragged clothes and wants to help her out if they can. They give her a quarter, only to watch a bigger boy take it from her. 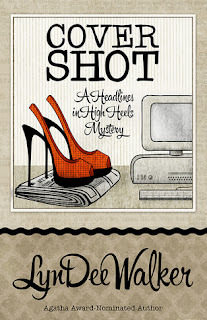 But Molly discovers the boy is the girl's older brother. 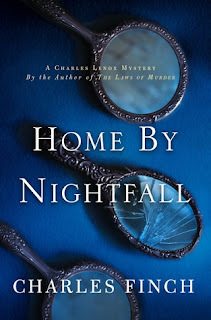 They've come from England and their mother has disappeared, and they're living with an aunt who mistreats them terribly.